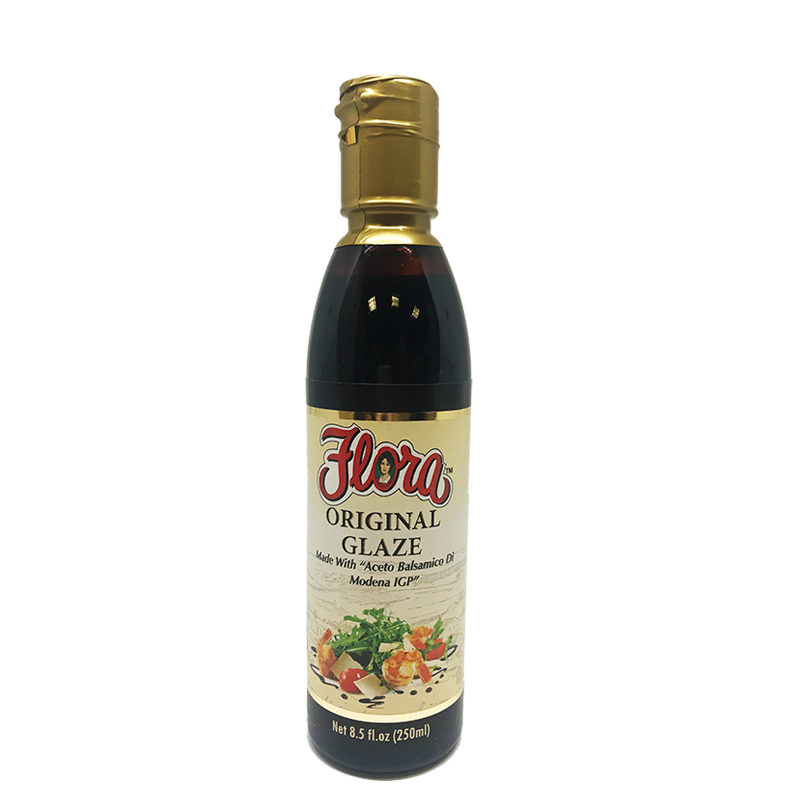 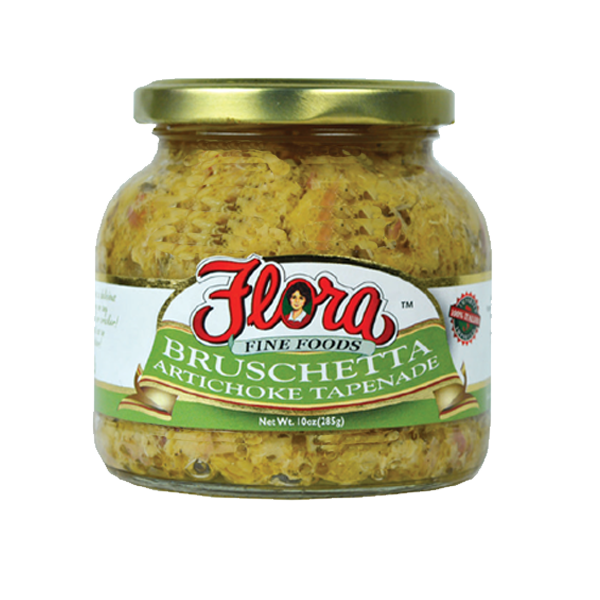 Flora Trofie Homestyle Pasta is an award in every bite. 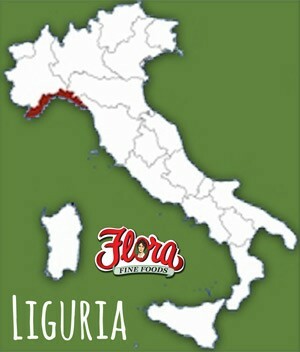 This twisty, delectable pasta originated in the Ligurian region in the city of Genoa. 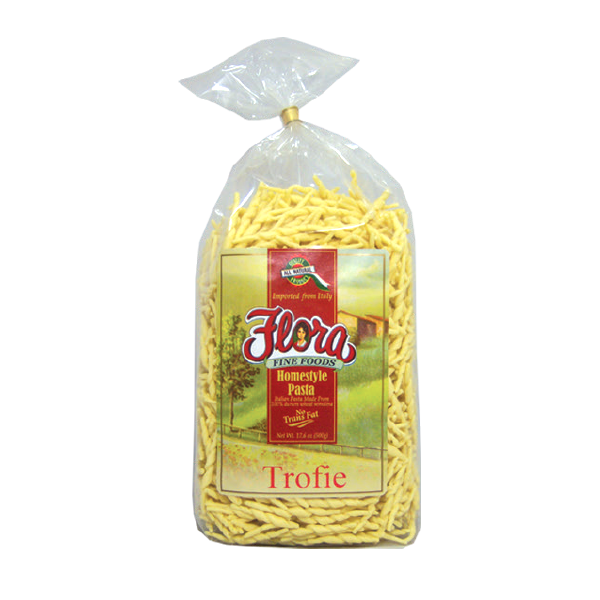 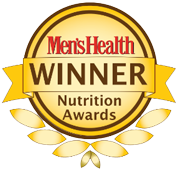 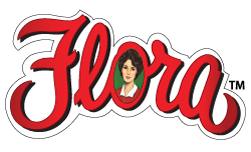 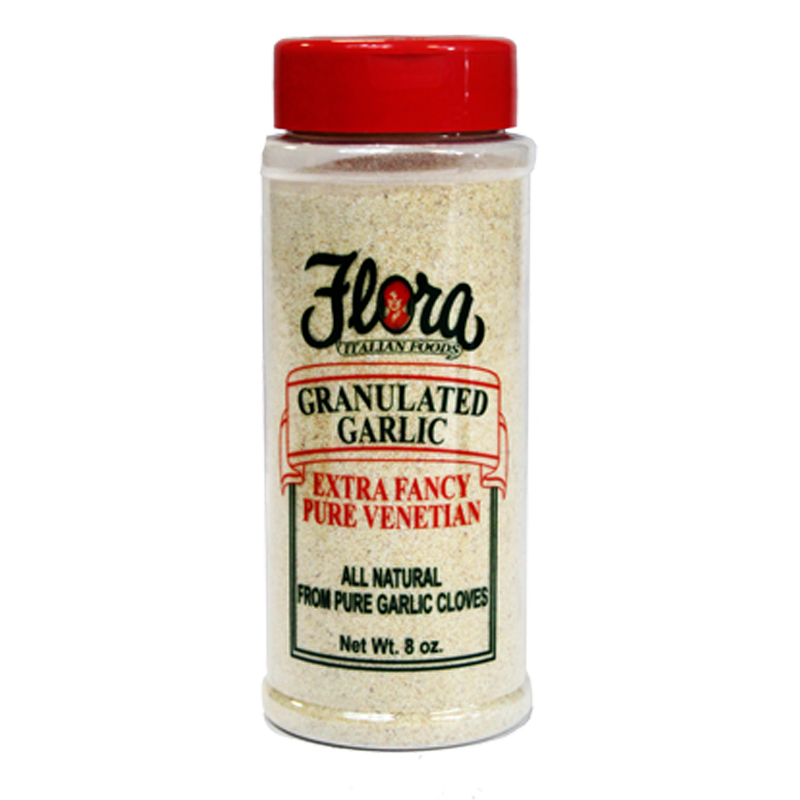 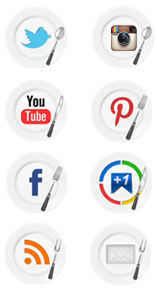 Flora Trofie Homestyle pasta is made with all-natural ingredients and 100% Durum Wheat semolina. 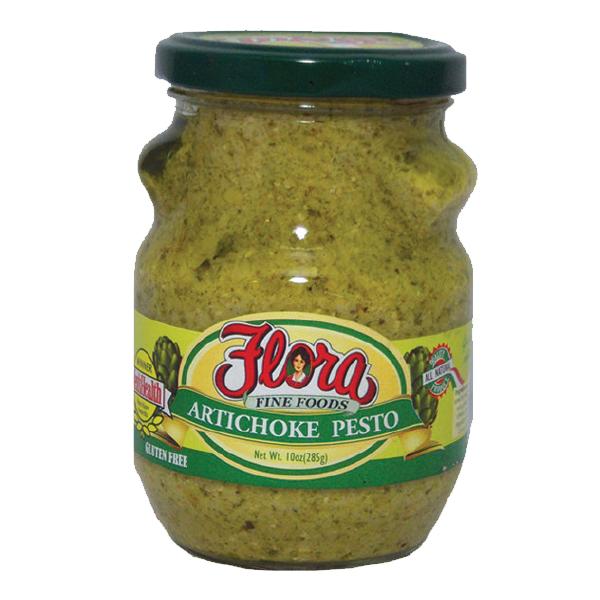 Artisanally crafted to ensure the most authentic Italian flavor in every bite, Flora Trofie Homestyle pasta is perfect when combined with Flora Alla Genovese Pasta for a savory taste of a traditional Genovese dish.